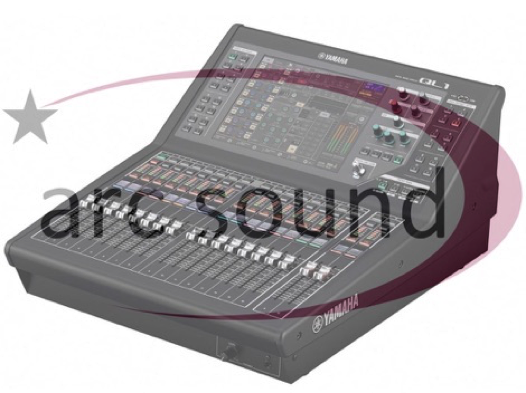 Arc Sound are pleased to announce the addition of several Yamaha QL1 digital mixing console systems to their hire and production fleet. Purchased as replacements for their mature inventory of LS-9 mixers, the QL series digital mixing desks provide a smart, compact, all-in-one mixing and recording capability for small scale live sound, broadcast and corporate events. The new desks can be fully integrated with Arc Sound’s hire fleet of larger Yamaha CL5 series digital mixing consoles, and Rio input/output rack units.